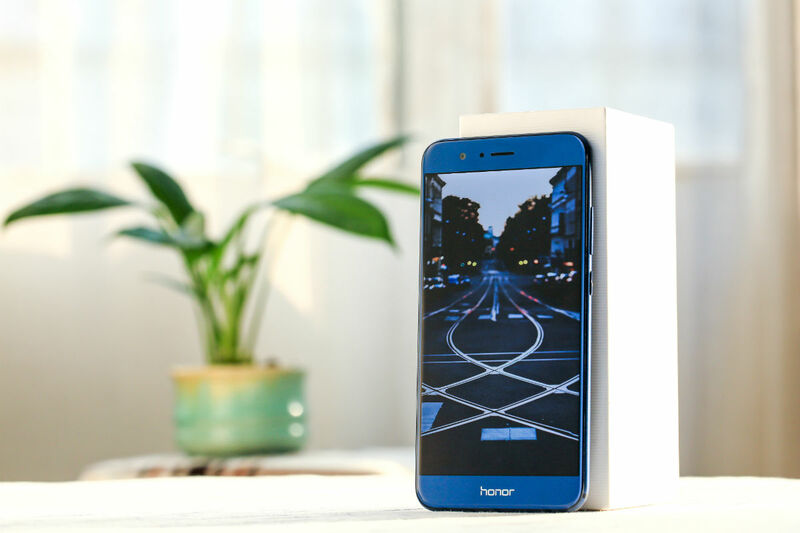 Honor announced a new phone early this morning for European consumers, the Honor 8 Pro. If you’ve been paying attention, this is the same phone that has been reported on since February, but at that time, we suspected the device would be unveiled at MWC. As you can see, that was incorrect. First things first, is it coming to America? We don’t quite know yet. 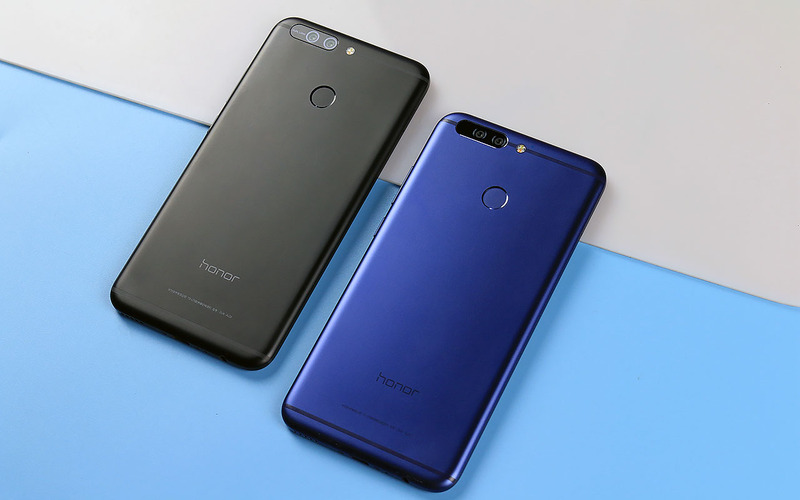 Honor has provided zero plans for the US, but if the company is serious about the North American market, they should be heavily considering it. Now, as for the Honor 8 Pro itself, it’s a beast. This is Honor’s first attempt at going all out in a device, and if you ask us, it shows. The phone features a 5.7″ QHD display, 6GB RAM, 4,000mAh battery(! ), rear-facing fingerprint reader, dual 12MP rear-facing cameras, and EMUI 5.1 atop Nougat. In Europe, the Honor 8 Pro is priced in the €500+ range. Here’s the full list of specs from Honor. Now, as mentioned, the Honor 8 Pro is being launched for European consumers, with no US launch hinted. However, if you are a US consumer and want something new from Honor/Huawei, the company’s Tripod Selfie Stick is now available through its website, priced at $19.99. Is a selfie stick the same as a sweet new phone? Of course not, but it at least has a Huawei logo on it. If the Honor 8 Pro launched in the US for $550-$600 unlocked, would you be interested?